When you win, you can take a portion of the opponent's entry fee. You can also receive PVP tokens by playing the game. The amount of PVP tokens you receive each game will decrease over time. 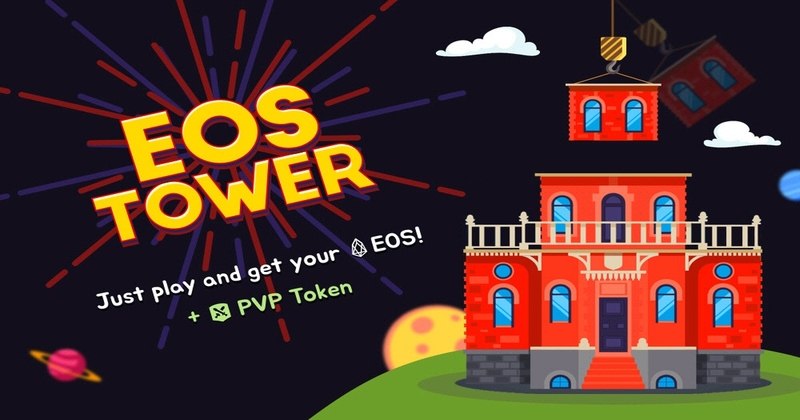 In the future, PVP tokens can be staked, as to receive EOS Tower Game's revenue distribution.